We're glad you're here! Want to get to know the Chordbusters? Why not have a look around? 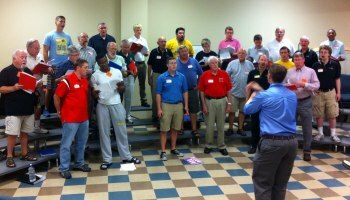 The Boonslick Chordbusters is a barbershop chorus based in Columbia, MO. 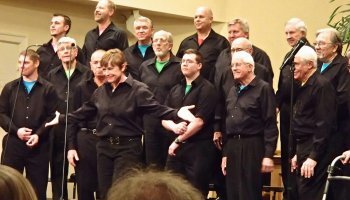 Our mission is to provide and promote barbershop music, vocal harmony, and fellowship through performances, education, and community involvement. 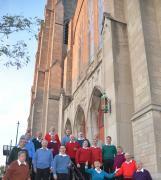 We rehearse every Thursday evening at 7pm, at Missouri United Methodist Church, 204 S 9th St, Columbia, MO. 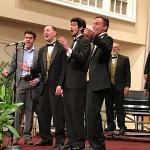 Want Boonslick Chordbusters to sing at your next function? Why not hire Boonslick Chordbusters to entertain at your next event? We can perform at corporate functions, charity events, community Entertainment events, birthday parties, christmas parties, awards nights, weddings, engagements, anniversaries, engagements, and even funerals and memorial services.